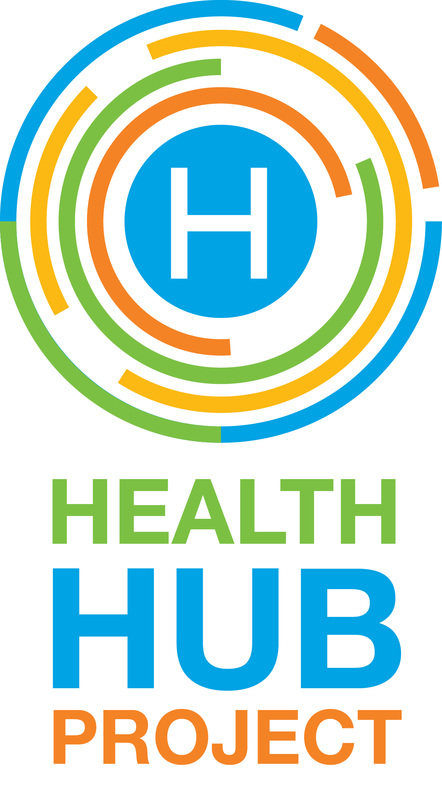 The Health Hub is a break from the traditional approach to community general practice. It will develop and use both new and re-designed﻿(1)﻿ healthcare processes and systems - multidisciplinary care teams, professional collaboration internally and externally, and a culture of practice, overall, which is proactive and inclusive, respectful and supportive. (iii) The approach is to employ a high-value outcomes-oriented health delivery system, and integrated health organisation design. (ii) Nationally and internationally sourced health research findings and health practice developments, which demonstrate that patient centred, integrative and multidisciplinary health practice produces better health outcomes than at present, and at a cost that is affordable for both patients and those funding health care (Porter & Lee, 2013). b) Willing to practice medical and health care in ways that many health professionals have wanted to do for a long time(4). The re-design is to permit full implementation NZ Government health policy into practice, and move healthcare, for the future, in directions that the policy intends. The reason for the name is to signify that while the facility is organised around a centrally organised core of activities, it uses formal and informal networking to provide health care and associated services in the community. It will do this unencumbered by health practice legacies of the present and past, which easily could impede progress and innovation. Health care professionals that are prepared to implement into practice a method of health care provision, and delivery, that requires teamwork and parity of esteem between disciplines and professionals. This TED Talk is well worth watching . The ideas Eric Dishman advocates for approaching health care in teams, that is, multidisciplinary teams that include the 'patient' and family as part of the team and its solution , EXACTLY expresses the ideas of the Health Hub project. . There is nothing more personal than health care.